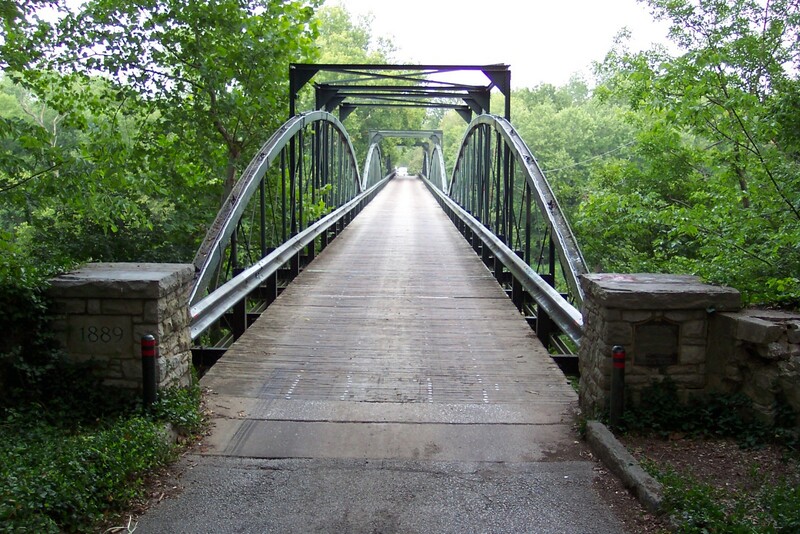 From the Barren River Bridge on the North to the southern city limits, 31W functioned as the first bypass around downtown Bowling Green. In the 1960s, it marked the eastern edge of the city. Growth is now out to the interstate, Scottsville road has become the main business artery, and 31W almost seems like the outer edge of "downtown," but the old state highway still has over a hundred businesses and its own share of good restaurants. As you circle around the city center, you can always glance up to your right and see "The Hill" and Western Kentucky University, the view in the photo above. 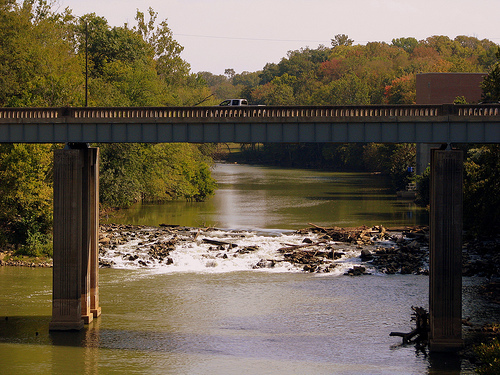 The 31W bridge over the Barren River, built in 1930, is shown at right. When the water's right, kayakers like to run the drop, and the river is a favorite canoeing route. In the 1800s, paddlewheel steamboats came up from the Ohio River to Bowling Green. The city exists because this was the furthest upriver the boats could navigate, and their cargo and passengers had to be unloaded here. Other older bridges, both highway and railroad, have been updated and function now as pedestrian only walkways, as seen in the example upper right. 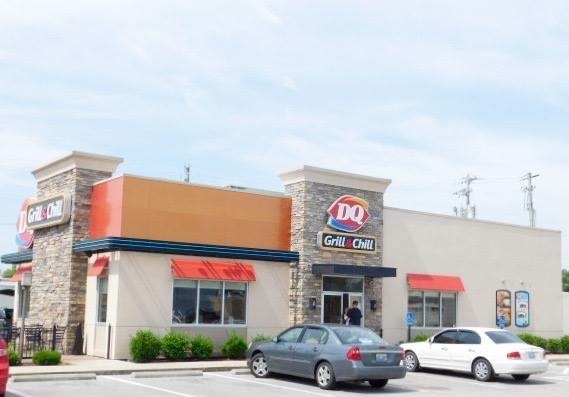 Dairy Queen has long been America's favorite dessert stop, with cones, fudge bars, blizzards, hot fudge sundaes, waffle cones, parfaits, fruit smoothies and ice cream cakes. It still does those better than any business in the country. But lately Dairy Queen has been adding health conscious items. They have artisan sandwiches, grilled chicken sandwiches, salads, and a great hybrid in the Grilled Chicken Garden Greens Salad. They also offer Chicken Strips, although they're fried not grilled so don't quite fit the healthy formula. Dairy Queen is really serious about its healthy eating campaign. You can pick up a Nutrition Fact Sheet at the cash register, which tracks the calories, fat, cholesterol, sodium, carbs, sugars and proteins in every single serving of ice cream, hot fudge, chicken, whatever. 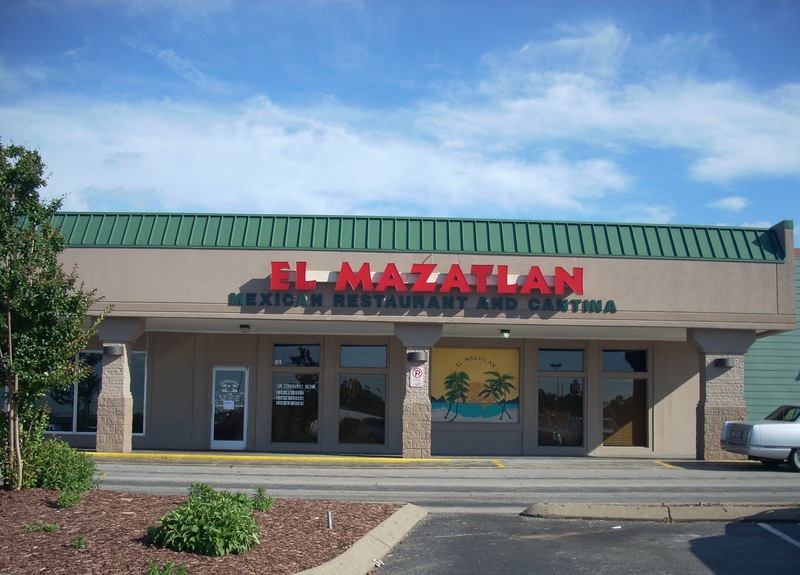 El Mazatlan has five restaurants : Glasgow, Cave City, Munfordville, and this one on the 31W Bypass. 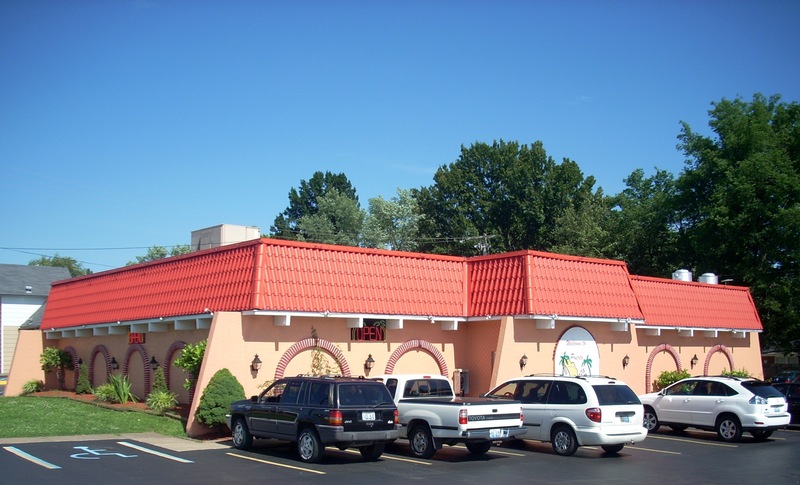 The menu offers all the usual Mexican favorites with low prices, fast service, and festive interior. Their Slow Roasted Pork, Chili Colorado and Chili Relleno, a grilled plate of mixed meats they serve sizzling hot, and their Fajitas and steaks are all popular with locals, but we think what makes this a great stop is their extensive seafood page. The Coctel de Cameron is a spicy shrimp soup cooked with onions, tomatoes, avocados, cucumber and cilantro, with a slice of lime for good measure. Or try their Cuatro Marses Soup, a mix of shrimp, crab, scallops and Tilapia (or Snapper) in pico de gallo, avocado and lime. In honor of their Bowling Green location, El Mazatlan offers two Catfish dinners, plus 12 Shrimp dinners. They wrap it up with Carpa Dorado (deep fried Tilapia in tomatoes, onions, avocadoes and limes). 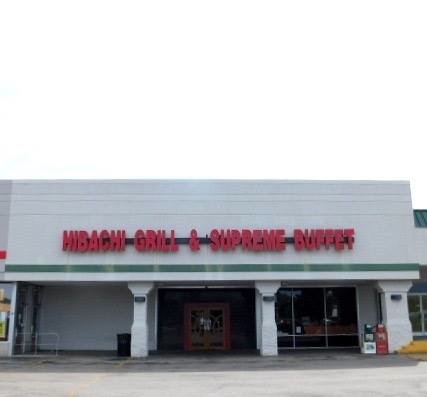 Hibachi Grill is Bowling Green's largest and best Chinese buffet and fills the hole left when the Beijing Buffet on Scottsville Road closed. Service can be a bit snarly or unenthusiastic, but prices are good at about $11 per person since you can go back for unlimited seconds. The inside is quite spacious and the decor is impressive. The buffet itself includes over 200 items from Southeast Asia (especially Korea and Japan), not just China. They place smaller amounts in their trays than most buffets which means they run out and have to refill more often, but this also means everything is fresher. The Spring Rolls are outstanding. The Sushi Bar is included in the Buffet price. There's a huge variety of fruits and vegetables so the place is a vegetarian's delight. They usually have three Soups (we particularly like their Egg Drop Soup) and a dozen Meats available. You have the option of ordering off the menu but we advise against it since they pull your choices from the buffet anyway and the buffet is cheaper. 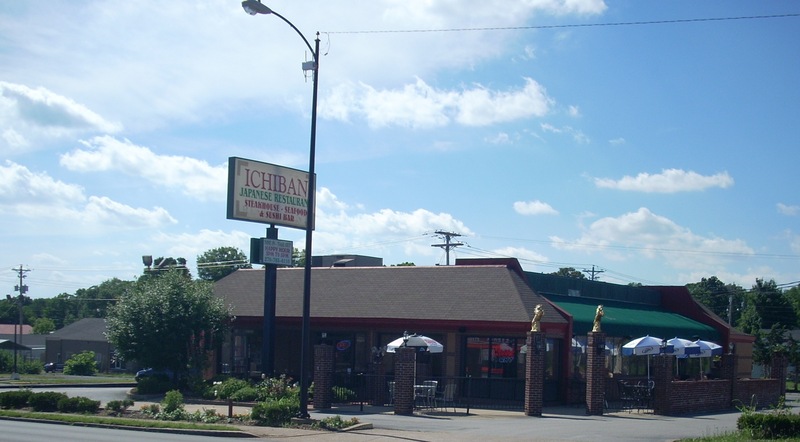 Ichibani is the oldest Japanese restaurant in Bowling Green and still has a large, loyal following. As the closest ethnic restaurant to the Western Kentucky University campus it has a big college age clientele, so Friday and Saturday nights can be rather crowded. Decor is quite basic and the building itself is a former McDonalds, but the prices are the best of any local Japanese restaurant. Oddly for a Japanese outlet, most of its frequent patrons consider the Halibut its best entree, but their chef makes a special sauce which is served with all entrees and it alone is worth a visit. The Sushi here, particularly the Nigiri, is probably the best in town, despite the fact the rolls are a bit smaller. Service is often slow but go anyway and be patient; the food is worth the wait. Or you could try carryout and not worry about being seated or served. Judy's Castle has operated in its present location since 1967 and has just implemented a No Smoking policy, which offended some longtime patrons but pleased others. Realize this is a small restaurant with a large loyal clientele so seating is cramped, especially for breakfast. This is traditional Mid South cooking done very well. 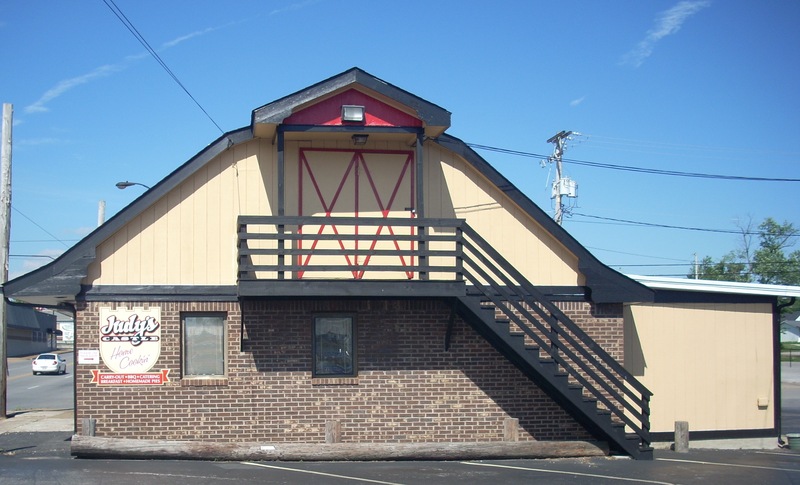 Many of the daily crowd insist Judy's serves the best breakfast in town, and the $5 special is the classic Eggs, Sausage, Hash Browns, Pancakes, Biscuits and Gravy. These are excellent biscuits, freshly made, light, fluffy and flavorful. Most locals consider Judy's Barbeque and Broasted Chicken their signature items, but they also have great Pork Chops and Catfish. Save room for dessert. Their Coconut and Chocolate Pies are famous all over town and the Banana Pudding is pretty good, too. Harland Sanders began Kentucky Fried Chicken in Corbin, Ky., in 1930, and began franchising in 1952. He pressure cooked chicken using a recipe of 11 herbs and spices which is still kept secret. Chemists have tried breaking down the recipe and have identified black pepper, salt, sage and savory as four of the 11 ingredients but can't crack the other seven. Sanders was taught by his mother that deep frying ruined food so he never allowed it. He began cast iron skillet frying the chicken but as soon as the pressure cooker was created for vegetables he adapted it for chicken frying. He used soybean oil because it is trans fat and cholesterol free. So even though it's fried, KFC chicken is among the healthier of fast foods. In addition to chicken wings, legs and breasts, you can get very good cole slaw, corn on the cob, green beans, biscuits, macaroni & cheese, mashed potatoes and the potato wedges, which are almost as famous as the fried chicken. The wedges are seasoned with the same secret recipe as the chicken. People stop just for a bucket of wedges. The slaw is made from cabbage, carrots, onions and Sanders' mother's dressing. KFC now offers Grilled Chicken, which is marinated and seasoned before firing. Hot Wings are marinated in a chili pepper sauce. There's also a Chicken Sandwich, Chicken Pot Pie and a "Bowl" of mashed potatoes, sweet corn, chicken bites, three cheeses and gravy. KFC hand prepares each item on the premises just before serving it. You can order a soft drink, but we recommend The Colonel's Sweet Tea instead. 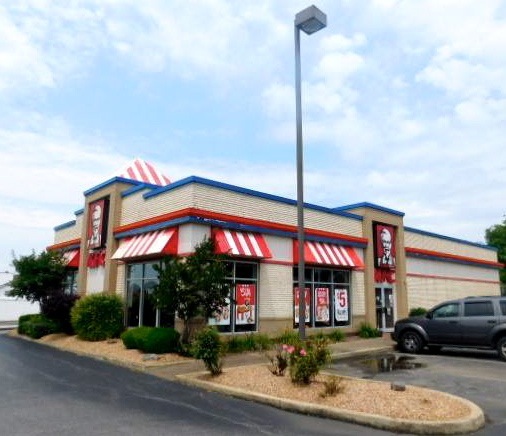 The BG KFC is on the corner of Scottsville Road and 31W. 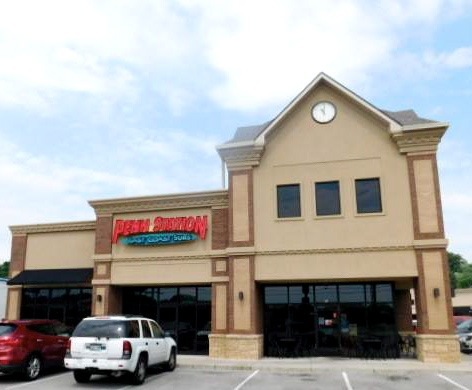 Ques Buenos was opened by Rafael and Felipe Ortiz while they attended Western Kentucky University. They define their restaurant as Fast Casual. In fact, the menu is not much different than any other Mexican restaurant, but their ingredients are locally sourced, making everything fresher and lighter. They do offer a Build Your Own menu which is interesting : you can mix and match from a long list of ingredients (chilis, sweet peppers, mushrooms, cheeses, corn, onions, diced tomatoes, lettuce, cilantro, rice, beans, various meats, various salsas, various sauces, etc.). They're strong on Fajitas, Tacos and Burritos, weak on Quesadillas, Enchiladas and Tortas, and totally lacking in Chili Rellenos and Soups. We like their Tortas and Street Style Tacos and love their Salsas, especially their Mild Red, Verde Tomatillo and Burrito. There's a drive through window and you can order take out. 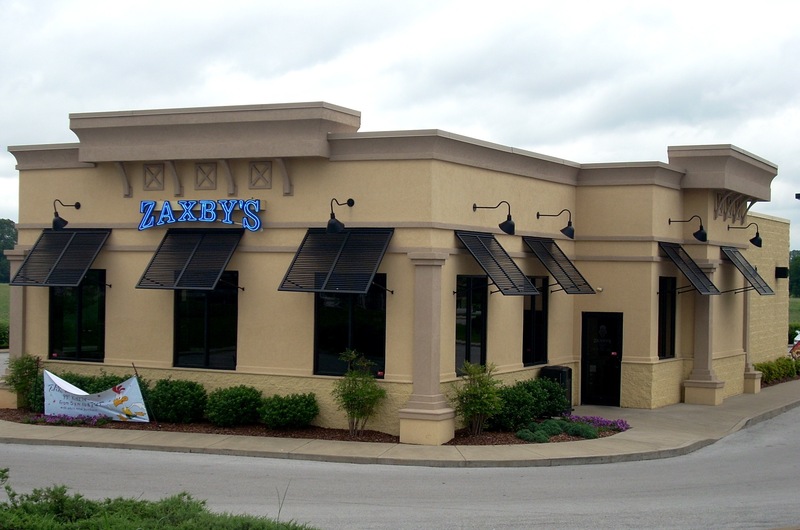 This is close to campus and very popular with WKU students. 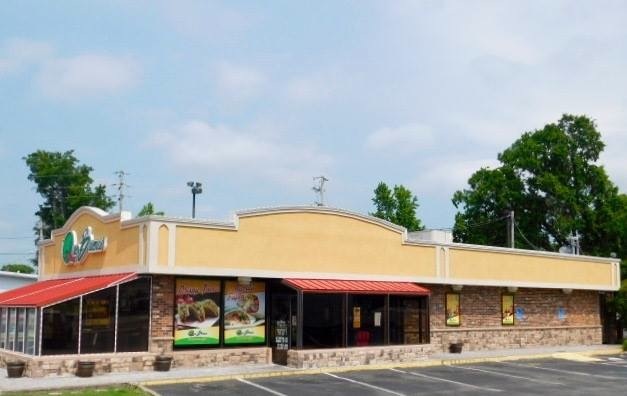 Puerta Vallerta is the 31W location of the local owned chain with four BG restaurants. This is VERY GOOD Mexican food, worthy of that available in much larger cities. The menu is extensive, offering traditional favorites plus some originals. Of the appetizers, we like the Guacamole Dip and Chili, but there are 18 to choose from. There are six different kinds of Fajitas ranging from shrimp to steak and they're all good. Vallarta's serves a basic T-bone Steak five different ways but we think the Mexicano (topped with bell peppers, onions, mushrooms, tomatoes and the usual rice and beans) and Sergio Special (with baked potato and tossed salad) are the best. Their seven Burritos are all good, and there are 30 combination dinners which are tempting. But we think they make one mistake. We think Vallarta's does an excellent job with their Chili Rellenos. But they don't even list them as a featured item. They hide them in their AlaCarte list. You should definitely search for them on the menu and someone in your group should order them. Save room for dessert. Their Chimichango (fried cheesecake) is outstanding. There seems to be a Sandwich War going on out there, and Penn Station is one of the main players, challenging Subway and others for business. Penn Station's trademark is East Coast Subs. It keeps the menu simple. There are Classics, Chicken, Italian and Light Subs, three in each category. Their signature Sub is the Philadelphia Cheesesteak Sub (steak slab, onions, mushrooms, peppers, mustard, mayo, and pizza sauce). The other Classics are the Reuben (corn beef, sauerkraut, swiss cheese, thousand island) and Club (smoked ham, turkey breast, bacon, swiss, lettuce, tomatoes, honey mustard and mayo). We can verify that all three are immensely popular in Philly. Chicken options include Teriyaki, Parmesan and Cordon Bleu (chicken, smoked ham, swiss, lettuce, tomatoes, mustard and mayo). Italian Subs are Pizza (smoked ham, pepperoni, provolone, parmesan, onions, mushrooms, sausage and pizza sauce), Grilled (smoked ham, salami, pepperoni, provolone, lettuce, tomatoes, onions, peppers, oilive oil and red wine vinegar), and Sausage (sausage, provolone, onions, peppers, pizza sauce). The Light Subs feature Grilled Artichoke, Tuna Salad and Vegetarian. You can ask for a Cold Sub, with deli meats, cheeses and veggies. Any Sub comes in 6, 8, 10 or 12 inch sizes. Beverages include Lemonade and Iced Tea. Subway brags about their eight basic sandwiches containing six grams of fat or less. Of that array, we love their Black Forest Ham, Chicken Teriyaki, and Oven Roasted Chicken. You control your ingredients, but your choices are vegetables, freshly made breads, and fatless cuts of meat. If you do want to add a little cholesterol to your diet, there are Meatball Marinara, Philly Cheese Steak, and eight other alternatives. 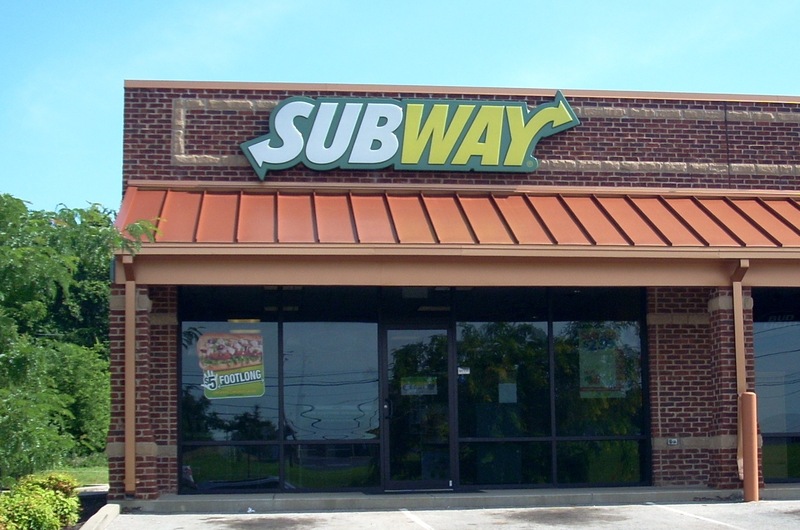 Subway isn't into teas, soups, desserts or other menu items. You can construct a salad from the veggie sandwich ingredients but that's about it. However, if you want the best basic sandwich anywhere, Subway is your place. Thai Express is trying to climb the ladder from fast food to legitimate sit down restaurant. They still have drive through and carry out service. The inside of the restaurant is comfortable, clean, airy and bright but is very generic, with no Thai decorations at all except one statue by the cash register. They use styrofoam dishes with plastic utensils, so this is not the place for atmosphere, but you're coming for the food. However, the menu is extensive and this is good Thai food. Service is fast and prices are reasonable. Both hot and iced Thai teas and the Thai Coffee are excellent. There are six authentic Soups and five Salads, all very good, especially the Beef Noodle Soup (a Vietnamese dish), Lemon Grass Shrimp Soup (pure Thai) and Cucumber Beef Salad. Among the Starters, we particularly like the Pot Stickers and Egg Rolls. We think the Seafood Sukiyaki, Pad Thai, Green Curry, Panaang Chicken, and Garlic Chicken are all good. A problem is that you actually pay extra for the table service. 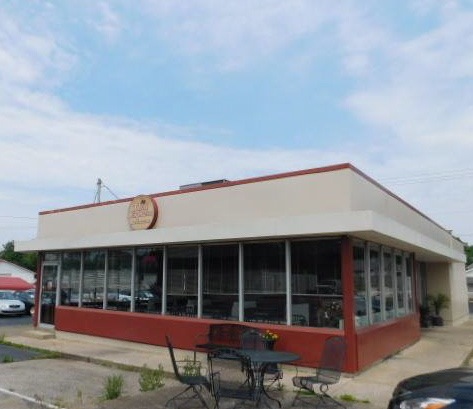 Thai Express has a loyal cult following in Bowling Green, but the consensus seems to be that the drive through and carry out option is a very good deal but the higher prices in the restaurant, given the bland decor and pastic utensils, are not worth it. Tokyo Steak considers itself an American Japanese fusion restaurant. We think they'd be better off to specialize in the Japanese side of their menu, at which they do a very good job. 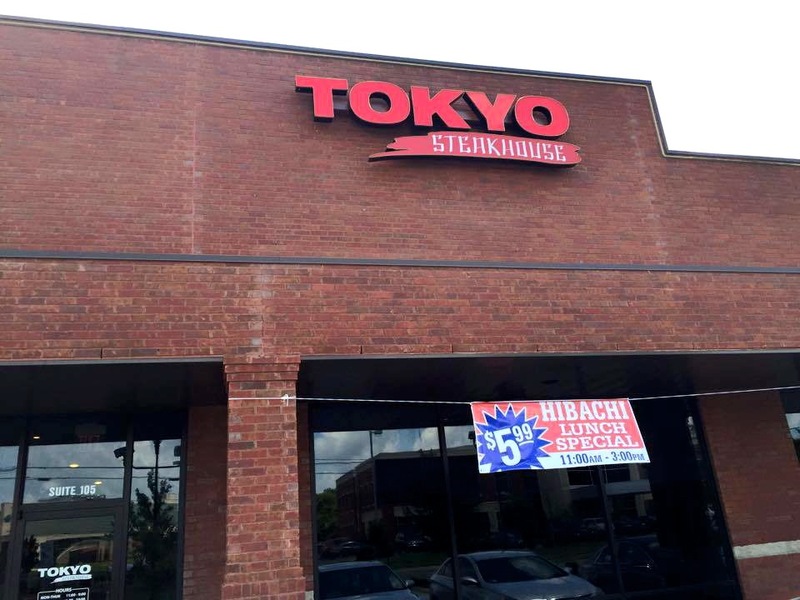 Their Hibachi Teriyaki entrees and their Sushi are the best in town and among the best in the state and the very reasonable prices help, too. They are why you come. When they serve Chicken or Honey Glazed Pork Chops, they do OK but no better than anyone else in town. Their vegetables are a bit bland. So the real appeal here is in the Japanese entrees and sides. Of their Appetizers, we think the Harumaki (Japanese Egg Rolls) are the best. Each roll contains chicken, pork and vegetables with a sweet and sour sauce on the side. If you're not too hungry, those Egg Rolls plus the Ribeye Steak Salad (thin cut ribeye slices on a bed of greens plus tomatoes, shredded cheese, chopped eggs and diced potatoes) would probably be a meal in themselves. There are six Burgers and two Chicken Sandwiches. But the real reason you're here is the Steak Page. They do a fine job with all the usual : Ribeye, Sirloin, New York Strip, Prime Rib and T Bone. Sadly, this Japanese Steak House does not offer Kobe Beef which is the steak most associated with Japan. Odd, and very disappointing. 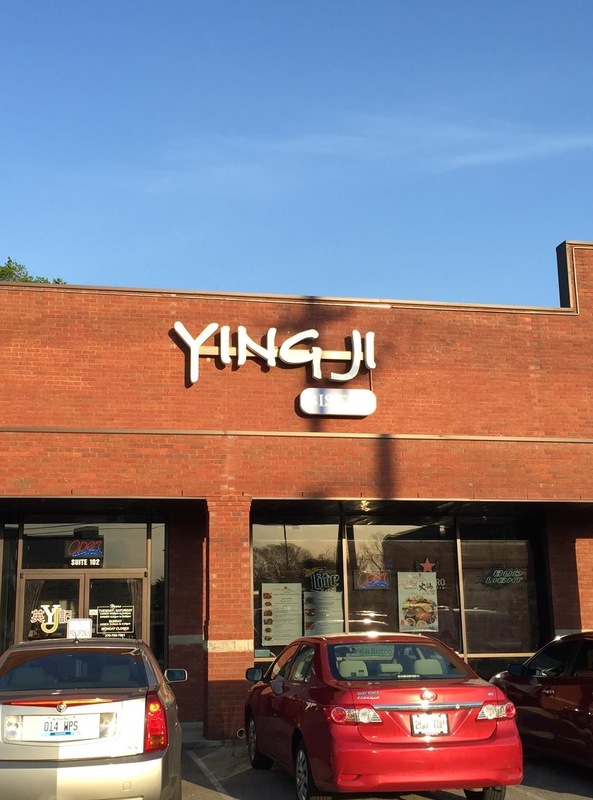 Ying Ji has replaced the Siam Thai in the strip mall along 31W just up from Kroger's. It bills itself as Asian but is mostly Chinese. The main attraction here is the Dim Sum (traditional appetizers.) There are dumplings, spring rolls and wontons. The main menu avoids that cliched 110 item menu most Chinese restaursnts use which seems to be printed by the same central press. (We have a collection of these menus from five states and they are exactly identical.) This one offers three curry entrees, Kung Pao chicken and shrimp, YuXiang chicken, pork and shrimp, and stir fried basil mushroom eggplant. The Noodle section includes Pad Thai, Stir Fried, and Fried Rice entrees, with your choice of shrimp, chicken, beef or pork. There's a Specialty Of The House, featuring shrimp with eggs and tomatoes. The Beef Noodle Soup is very good. Many frequent patrons like the Ramen Noodle Soup but we're not convinced. Many of the items here are made in house, but some ingredients, including the breads, are frozen. Ying Ji understands the 21st Century restaurant rule that it's better to shrink the menu and concentrate on preparing a few dishes very, very well. 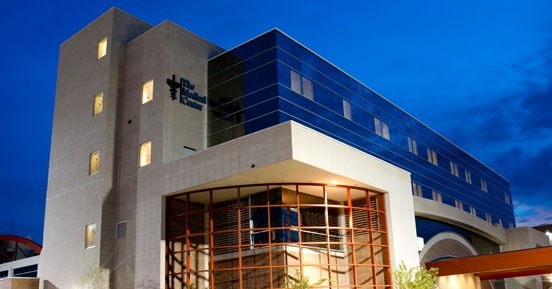 This approach has built them a local following, especially among WKU students and nurses at the nearby hospital. Service is usually very attentive and prices for Appetizers are in the $5 range, for entrees in the $8-10 range.